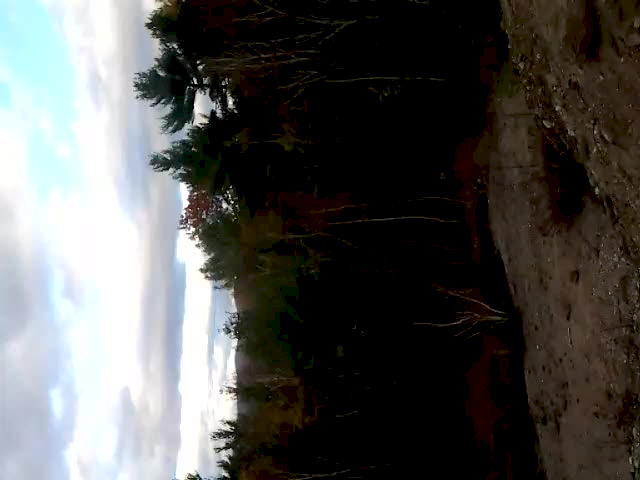 @LoganKM1982: from my understanding its all new besides the one rock garden up towards the top. Would like to trade for a trail or enduro bike. 2015 medium frame. 888 Rc3 evo ti has a few rides since rebuild from fox. Dhxrc2 rear shock. Guide rs brakes. Mavic 729 hoops built to hadley rear and ringle front hubs by z spokes in vt. Sram 9 speed drivetrain is starting to show its age. Would like to trade for a trail / enduro bike small or medium. 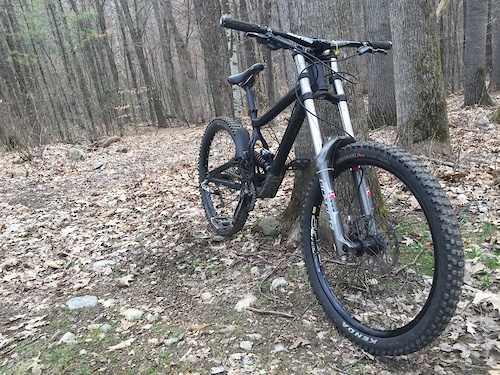 @mbiker35: if you are looking for gnarly trails, it is well worth the drive. the guys running the bike park are great, and will usually take a few runs with you. @schofell84: nothing from the top is easy. 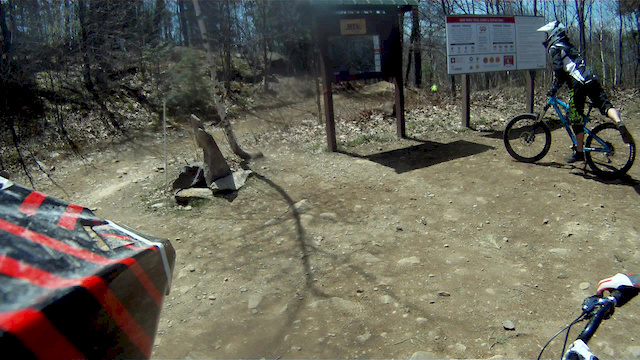 The blue trails at whiteface are harder than the double blacks at killington. @schofell84: whiteface is awesome. really wish killington had more trails like what whiteface has to offer.